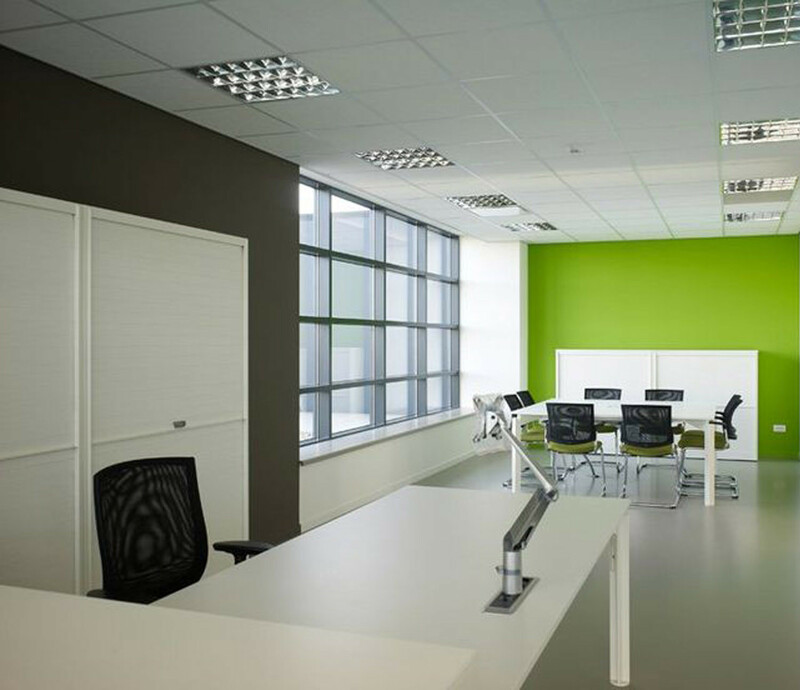 H2O Hub Office Desks by Claire Bataille & Paul ibens. 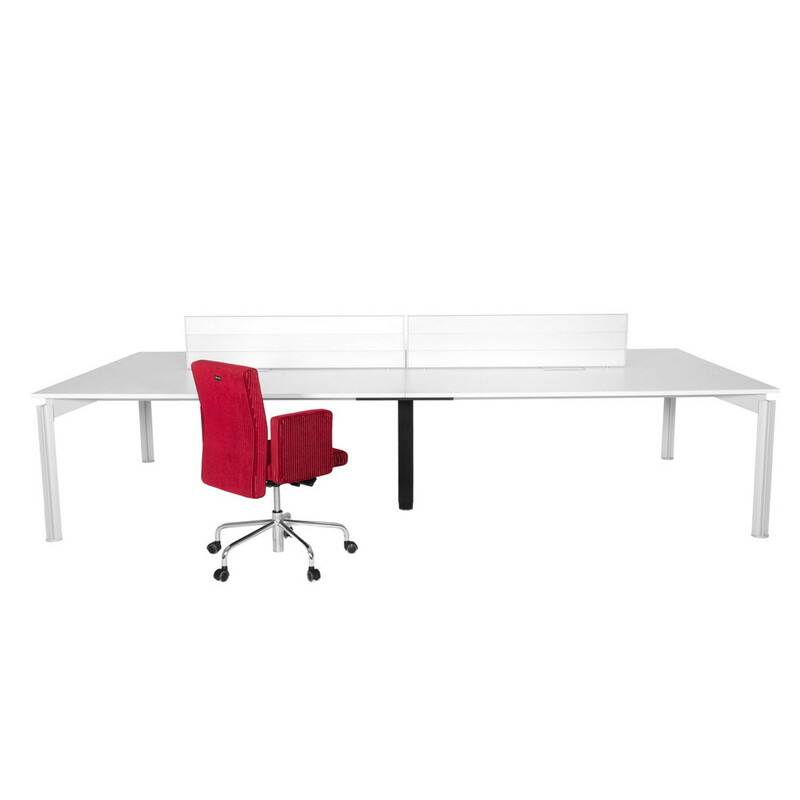 The H2O Hub Office Desk System from Bulo consists of rectangular and square modules which can be linked together or can be used as stand-alone units. When two or three table modules are coupled together, the respective cross-bearing star-shaped legs in the middle are replaced by a central support, clad with four elastic bands to enable vertical cable passage. A CPU can also be secured onto the support. 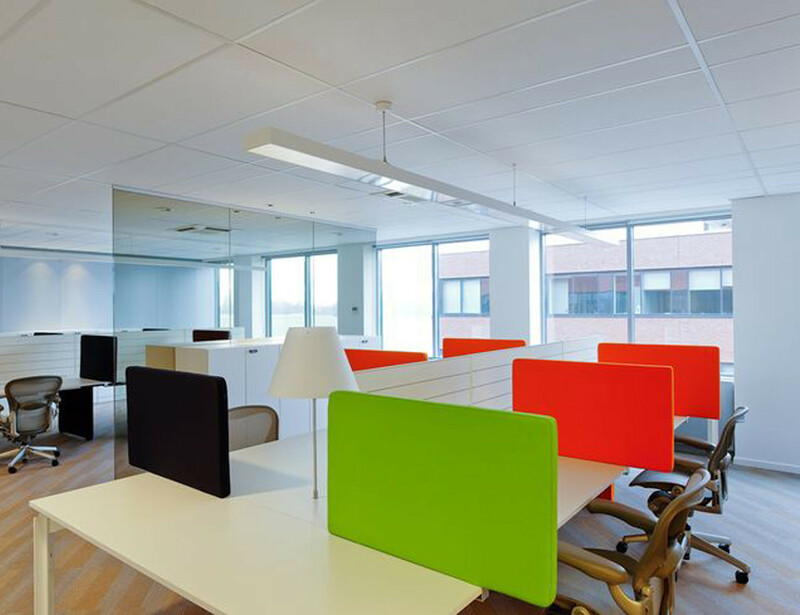 Colourful screen dividers can be attached to the desks for privacy, creating cubicles for private working without isolating users of H2O Hub Bench Desks. Other options include double grommet cut outs for plug/data points and a height adjustment range of 720 - 800mm. 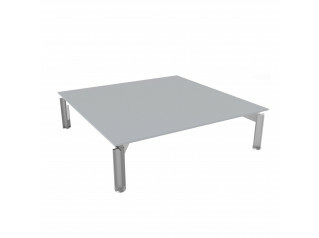 The standard height is 760mm and the frame comes in aluminium. 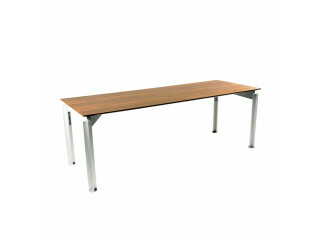 See also H2O Executive Desk and H2O Coffee Tables from the H2O Office Furniture collection. 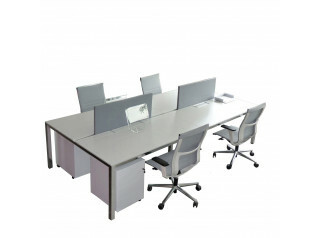 H2O Hub Office Desks are pictured with Pub & Club Chair. 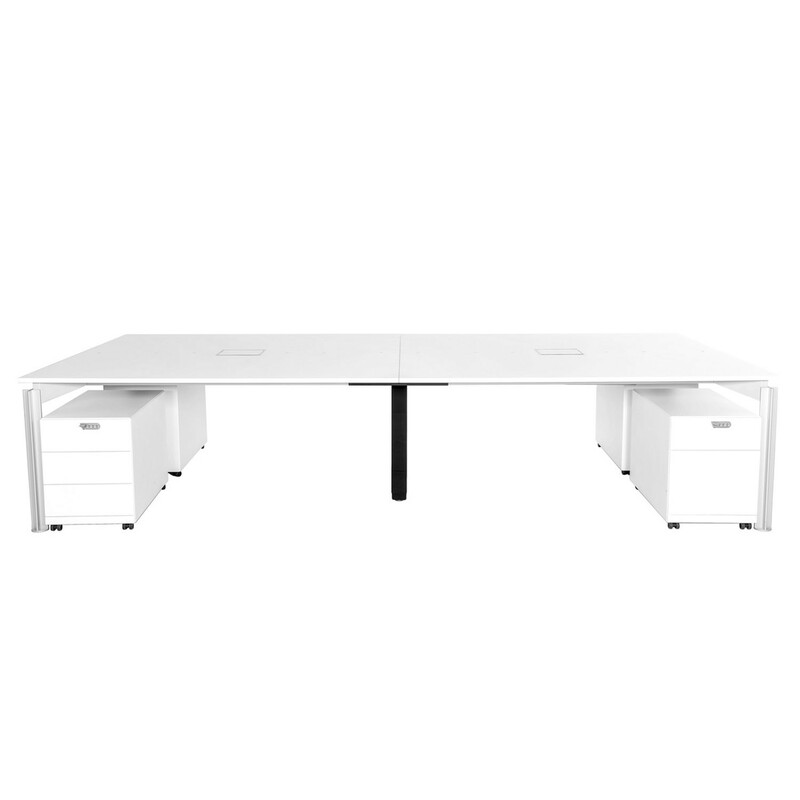 You are requesting a price for the "H2O Hub Office Desks"
To create a new project and add "H2O Hub Office Desks" to it please click the button below. 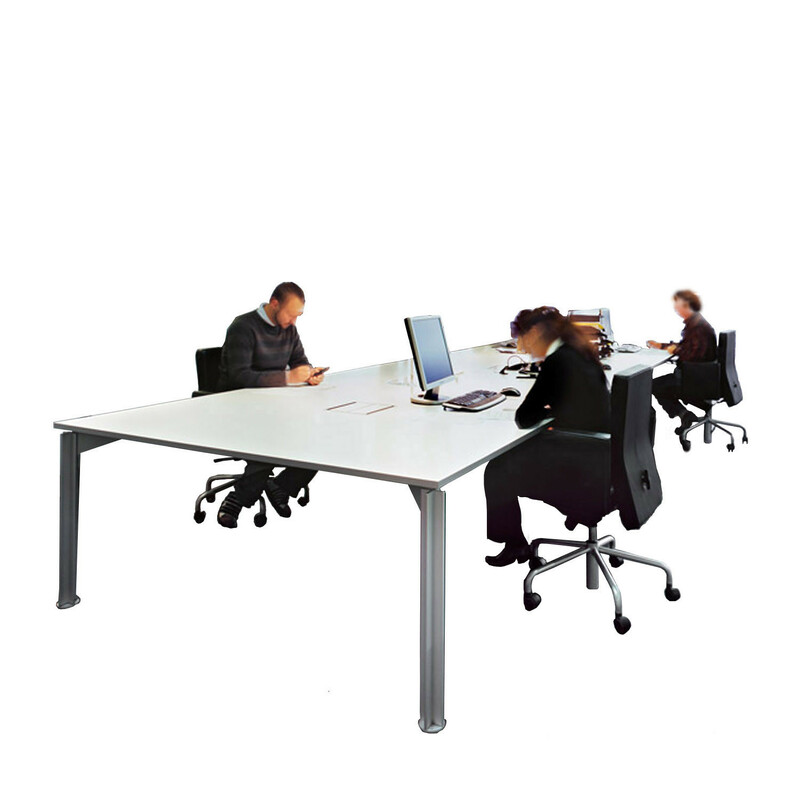 To add "H2O Hub Office Desks" to an existing project please select below.